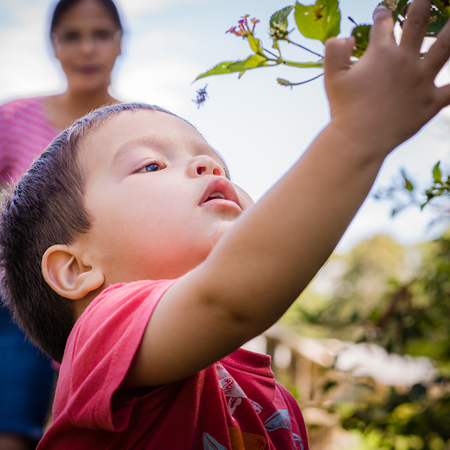 The Welsh Government’s rent settlement announcement at the beginning of the year was greeted with dismay by many social housing providers in Wales. It has already resulted in many assessing cost-cutting strategies, and may result in a significant reduction in community investement activities by some Welsh housing associations. 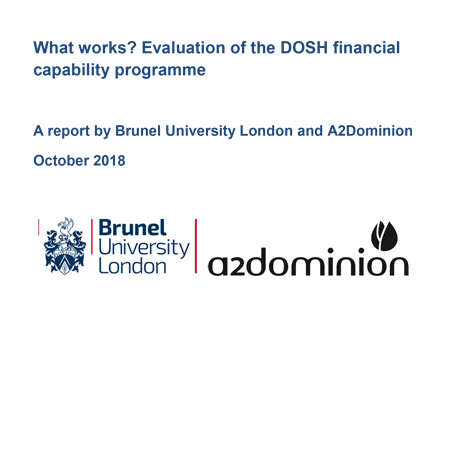 The evaluation of the DOSH programme is based on answering the following question: is digital support, therapeutic mentoring or a combination of these elements more effective in improving the financial capability of A2Dominion residents? 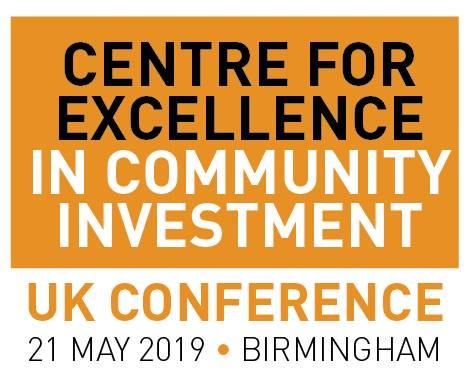 The Centre for Excellence in Community Investment is an initiative from HACT, UK housing’s ideas and innovation agency. If you need help in developing a community investment strategy, measuring your social value or demonstrating the business case for community investment, please contact us.